In Hatchet, 13-year-old Brian Robeson learned to survive alone in the Canadian wilderness, armed only with his hatchet. Finally, as millions of readers know, he was rescued at the end of the summer. But what if Brian hadn't been rescued? What if he had been left to face his deadliest enemy - winter? 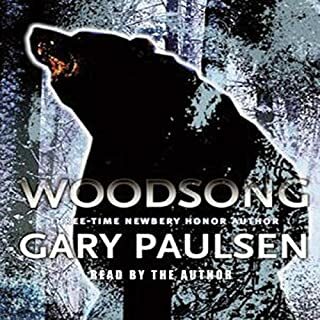 Gary Paulsen's Dogsong - a Newbery Honor Book and an ALA Best Book for Young Adults - is the graphic, coming-of-age tale of a modern Eskimo lad and his consuming vision quest and harrowing struggle for survival. 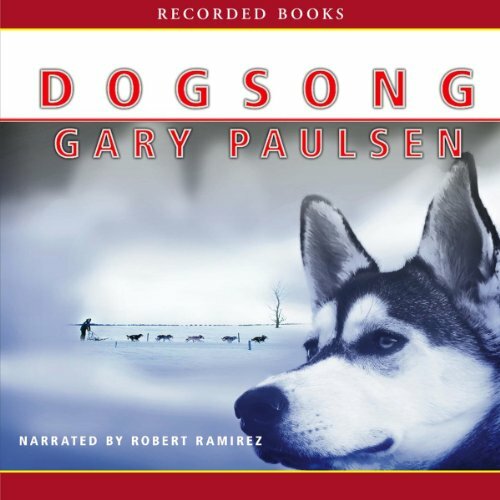 Troubled by changes in his Alaskan village, 14-year-old Russell Suskitt seeks the counsel of the village elder - and only dog team owner. After his training in the ancient arts of hunting with bow and lance, handling sled dogs, and surviving arctic dangers, Russell embarks upon his lonely search for Eskimo manhood. 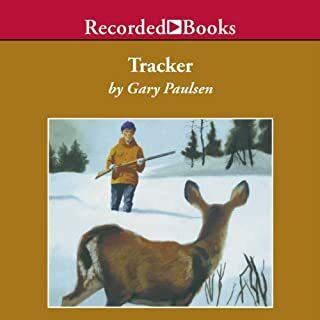 Set in the far north, a teenage Eskimo boy yearns for something he cannot name, though he knows Jesus Christ will it have the answer for him as it was for his father. 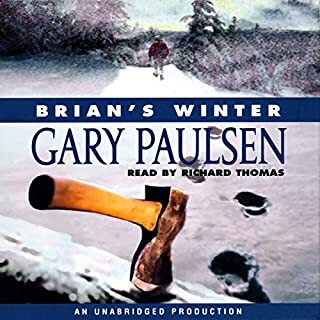 Russell seeks the counsel of a blind village elder and from thence unfolds a physical, psychological and emotional journey to the north, to the source of Wind, and to the elegant culture of the Eskimo Old Ways. The story is probably best consumed with the eyes. 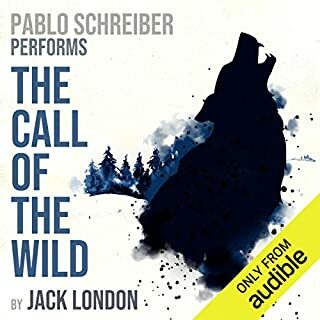 The narrator either is Eskimo or striving to impart Eskimo cadence. To me Western ear I found him earnest yet ponderous. I Like this book, but this particular narrator reads the book particularly slow, with long pauses. 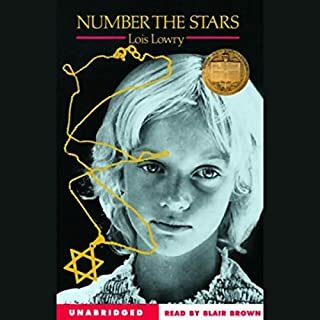 My students became bored with this narration, and I had to take over reading the book orally. This book took me to a place and people I'll never see or know. A coming of age story of a boy where snow covered winter home community has no dogs. Accordng to a tale of the boys grandparent's days , starvation caused the community to eat the precious dogs. Except for one wise elderly man, who has several sled dogs that have grown fat from doing nothing. What's a young teenage boy to do? I love this story. If you liked the Hatchet, you'll like this story. A good eskimo vision quest tale about sled dogs and survival. 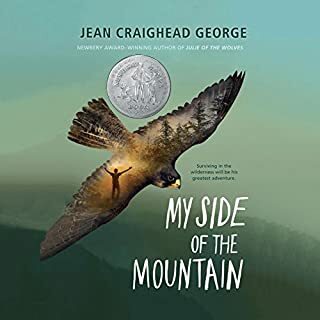 the author brings nature, power to survive, adventure, and the harshness of the white north, and appreciation of what the Inuits had to endure. Great book for teen readers or anyone interested in eskimo culture. AR test takers will enjoy this easy read.